I know the database exists and tested it through psql in the command prompt. On Linux the Postgres client libraries are probably already in the system path, so nothing further was needed. On Windows, the directory will need to be added to the PATH environment variable so the client libraries can be located by GAUSS. You will want to locate the directory that contains the file "libpq.dll" in your Postgres installation directory. This directory should be added to the PATH environment variable. 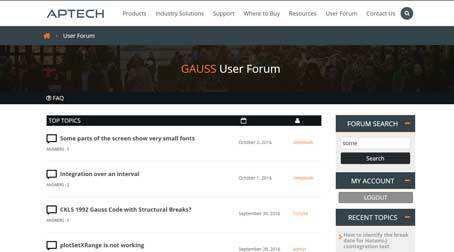 GAUSS will need to be restarted as well. That solved it. I had added the directory to my PATH variable but didn't restart GAUSS. Makes sense. You must login to post answers.